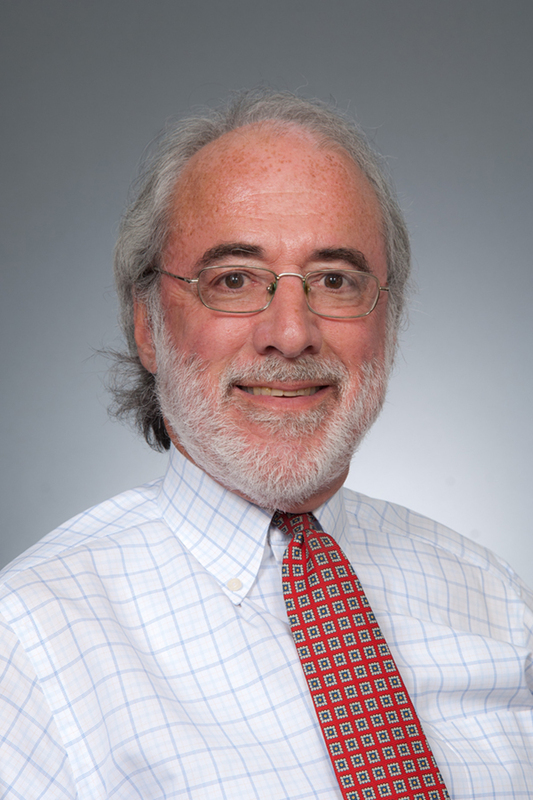 Partner and Domestic Relations Practice Group co-chair Donald G. Tye has written an article for Family Law Quarterly in which he discusses children’s preferences in complicated custody cases. In the article, he explores how to give children have a “voice” in contested cases and how to adopt a client-centered approach to representation that best protects the child’s rights and interests while maintaining procedural due process. Read the full article here.